OlyBet are hosting an amazing competition at Battle of Malta giving players the chance to win a €1,600 package for next year’s Kings of Tallinn Main Event – simply by placing a €5 bet on the Battle of Malta. Kings of Tallinn 2019 takes place February 18-24 at the Hilton Tallinn Park Hotel in Estonia’s stunning capital city. The €1,600 package includes the €1,100 Main Event buy-in plus four nights’ accommodation for two at the luxury, 4* Hilton hotel. A bunch of wagers are on offer including placing a bet on the overall winner of the Battle of Malta Main Event, betting on who will make the final table plus taking a punt on the winning nationality. The deadline for placing a bet is midnight tomorrow (Friday, October 26). 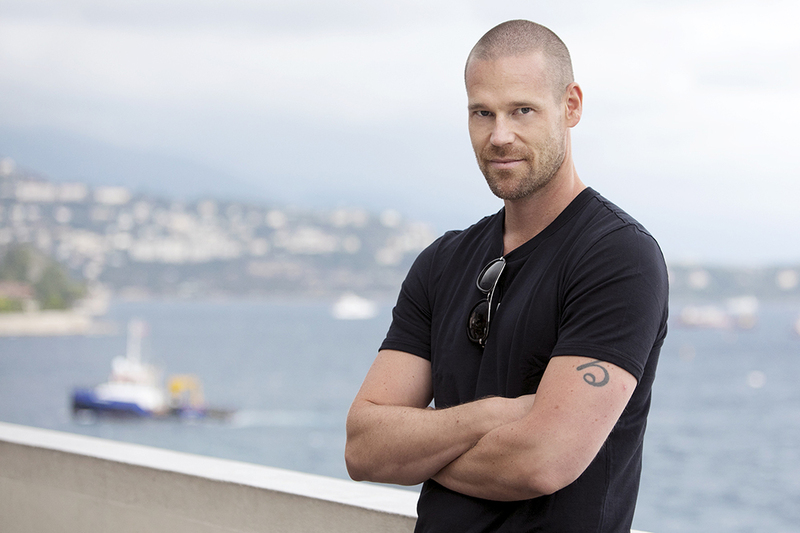 A ton of well-known pros are on OlyBet’s Battle of Malta sportsbook including Finnish star Patrik Antonius, Malta pro Jackie Cachia, EPT Prague winner Salvatore Bonavena, MainEventTravel CEO and EPT Madrid runner-up Fraser MacIntyre, 888poker Ambassadors Sofia Lovgren and Ana Marquez and former France Player of the Year Erwann Pecheux. 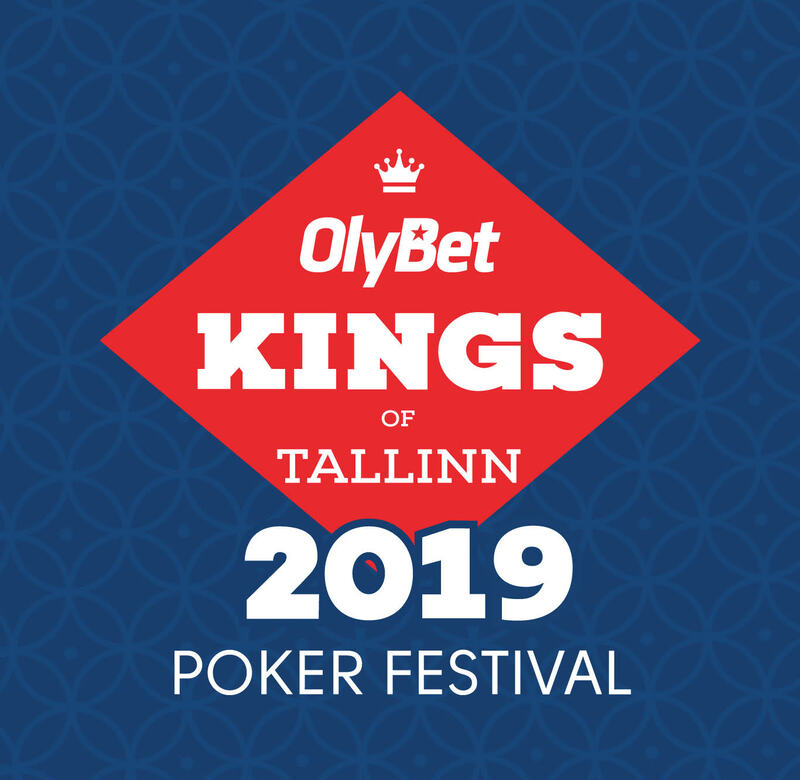 Players from Estonia, Latvia, Lithuania, Finland, Sweden and Norway can all make their bets online at OlyBet and will be put in a draw to win the Kings of Tallinn package. Players from other countries can place their bets at the “Casino Malta by Olympic Casino” betting terminals inside the casino at Battle of Malta. This year’s Kings of Tallinn was won by Finnish star Juha Helppi for €62,000. Helppi now has more than $7.3 million in live tournament winnings, in a career going back more than 15 years. OlyBet is owned by Olympic Casino, the leading provider of casino entertainment in Estonia with 24 slot machine casinos across the country and table halls in three casinos. The company, which started operating in 1993 and currently employs over 3000 people and is a major sponsor of the Estonian Olympic Committee.